Meeting times are Thursday 1815-1930 and Friday 1800-1915 unless otherwise stated in the programme. Some nights are joint meetings for both groups so please check dates and descriptions carefully. All nights have been created to go towards different badges. If you miss a night please ask your leaders what was missed if you wish to catch up on the badge. 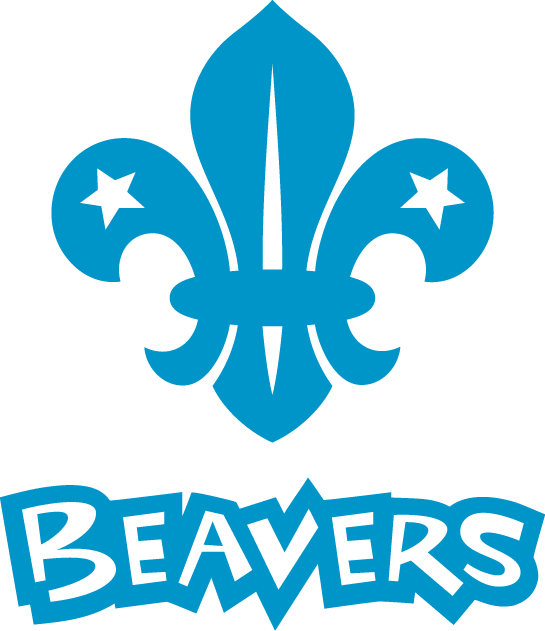 This term we have some fantastic activities planned for Beavers in Tadcaster.Dance, Photography and Music all to help with their creative talents and work towards some more badges. We have an Emergency Aid night where we can learn some basic first aid, Swimming at Tadcaster Pool and then followed up with a Water safety night to learn all about how to stay safe around water when swimming or playing – a good thing to learn ready for canoeing when moving on to Cubs. Crafts and gifts will also be made during the term, so be ready for some more creative nights ahead! To keep up to date with all the latest activities for the term, please log in to your Parent portal on MyScout. From here you can keep up to date on events and meeting changes, and also update contact details and payment information. You can automatically add and update all the programme dates to your smartphone or pc by going to the programme and clicking on 'Calendar Feed' at the top of the page. 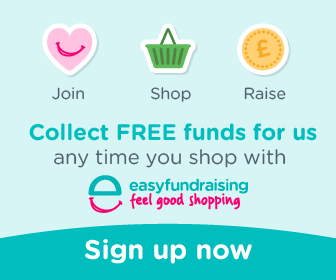 1st Tadcaster Scout Group is a charity organisation. Serving Tadcaster and surrounding villages. Children from 6 to 18 are more than welcome to join us.